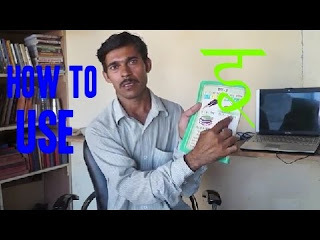 Learn the steps of use of vowels in Hindi words from our expert teacher of Svtuition. Every vowel of Hindi is used with different consonants of Hindi. No Comment to " How to Use Vowels in Hindi - Part 3 "